With its powerful 30cc rear motor there is no trimming job to difficult. 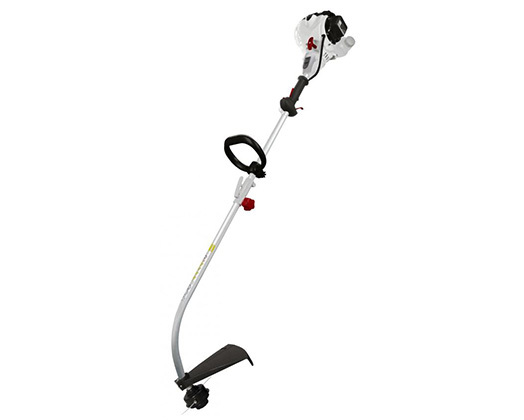 The T30PA comes standard with a split shaft for easy storage and an adjustable auxiliary handle for ease of use. Powerful 30cc, 2 stroke motor. Re-windable bump head line feed system. Adjustable auxiliary handle for ease of use.